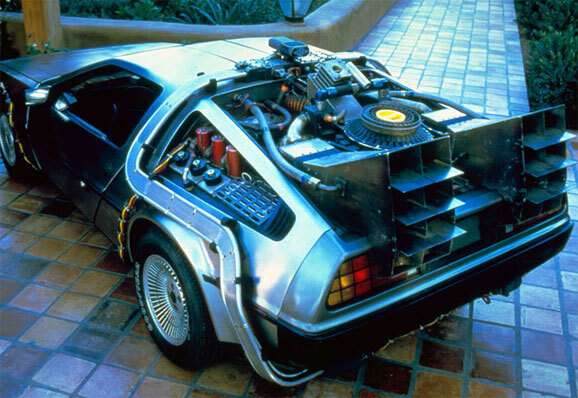 Ask anyone what the coolest car in the history of movies is, and the only acceptable answer is the Back to the Future DeLorean. 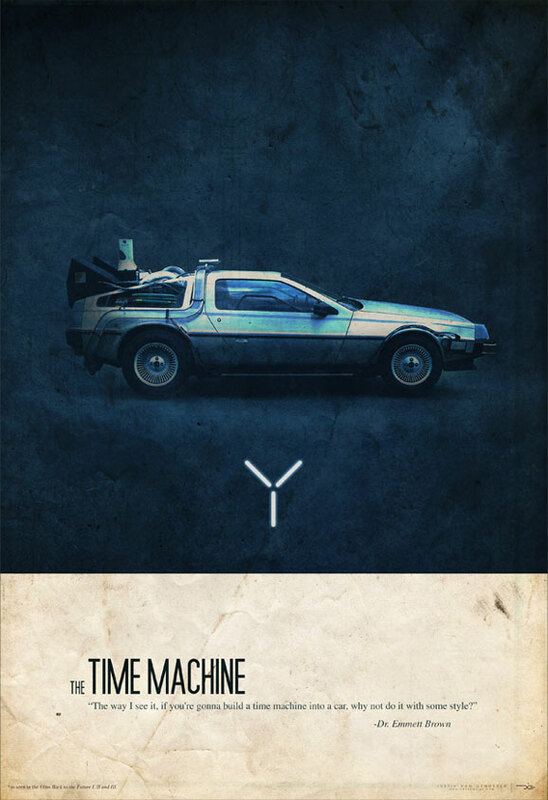 They actually used several different cars over the course of filming the epic time travel trilogy, each designed for different purposes. The one you saw on screen the most though, was the “A” car, the most detailed and carefully constructed vehicle designed to look absolutely brilliant even in extreme close-up shots. And now that DeLorean, the very best of them, needs your help. Back to the Future co-writer and producer Bob Gale recently announced that they’ve rescued the DeLorean A and have begun work on a complete, “museum quality” restoration of the car. Apparently the car has been put on display outdoors for a number of years, and the elements have taken their toll on it. What do you do when you’re an aging filmmaker who doesn’t really want to go through all the trouble to make movies anymore, but still likes making money? You cannibalize your past successes, of course. It has worked for George Lucas and now it’ll probably work for Robert Zemeckis. Zemeckis has made more than his share of great films over the course of his career, but there’s none more iconic than Back to the Future. So it shouldn’t surprise anyone to hear that he’s finding new ways to make money off of it. Luckily he hasn’t given in and done a remake yet, but he may do a musical. That’s right, a Back to the Future musical. Deadline says Zemeckis has already been talking with his BTTF co-writer Bob Gale and the film’s composer Alan Silvestri about transferring the movie’s story to the stage. Could it work? Maybe. It can’t be any worse than Spider-Man: Turn off the Dark. Over the course of three movies, the Back to the Future movies played around with lots of variables – parallel timelines created by the smallest change in the past, characters whose entire nature flipped to their polar opposite, and sometimes back again. But while the films explored multiple Biffs and the perils of Marty McFly almost hooking up with his own mother, the character of Marty underwent some equally dramatic changes in the real world. By now most fans have heard the stories (and seen the footage) about how Eric Stoltz was hired to play Marty, and was then replaced by Michael J. Fox after five weeks of filming. What you might not have heard is that the Marty-That-Wasn’t also had a Jen-That-Wasn’t. Actress Melora Hardin (Monk) was originally cast as Marty’s girlfriend, Jennifer Parker. When Stoltz was replaced, they decided to pair Fox with a different gal-pal as well, and Hardin was let go…without ever having filmed a single scene. The role of Jennifer was eventually played by Claudia Wells in the first film, and Elisabeth Shue in Parts II and III. Hardin’s brush with the trilogy may have become just another interesting cinematic footnote, but the actress provides a few insights into the experience in a new interview with Wired. It’s one of the most iconic rock performances in the history of film, and it probably changed the course of the McFly family forever. I’m talking, of course, about that perfect moment in Back to the Future when Marty McFly steps up on stage, and celebrates the certainty of his existence by introducing the world to rock and roll with his rendition of “Johnny B. Goode”.